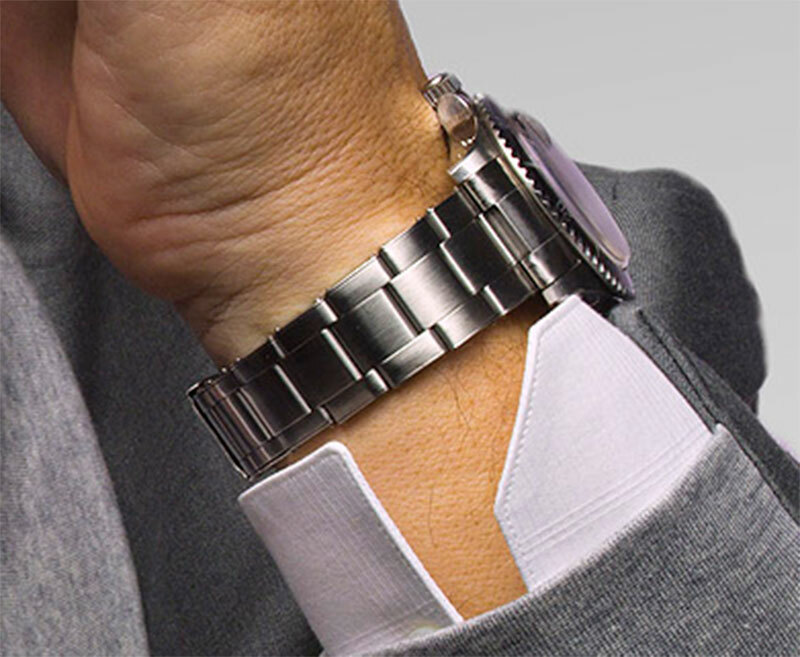 Don Johnson has been wearing Rolex watches for over thirty years, and in the recent photo below we see Don rockin' a vintage Rolex Submariner, Reference 1680 on a riveted bracelet. 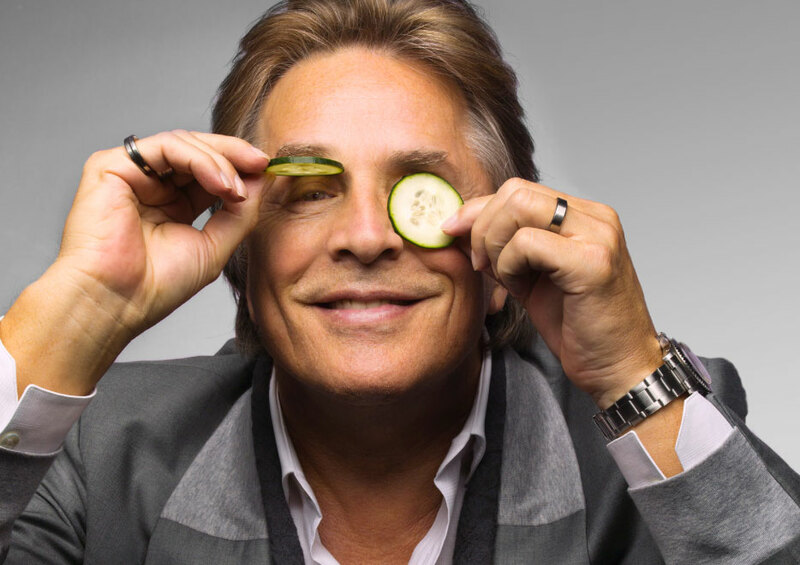 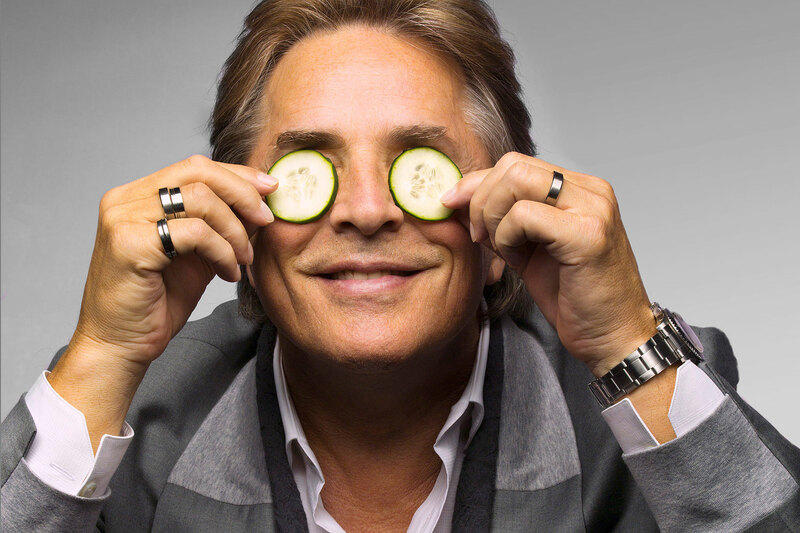 Don Johnson is pictured below in the mid 1980s, when we was starring on Miami Vice, and as you can see, he was wearing a yellow gold Rolex Day-Date. 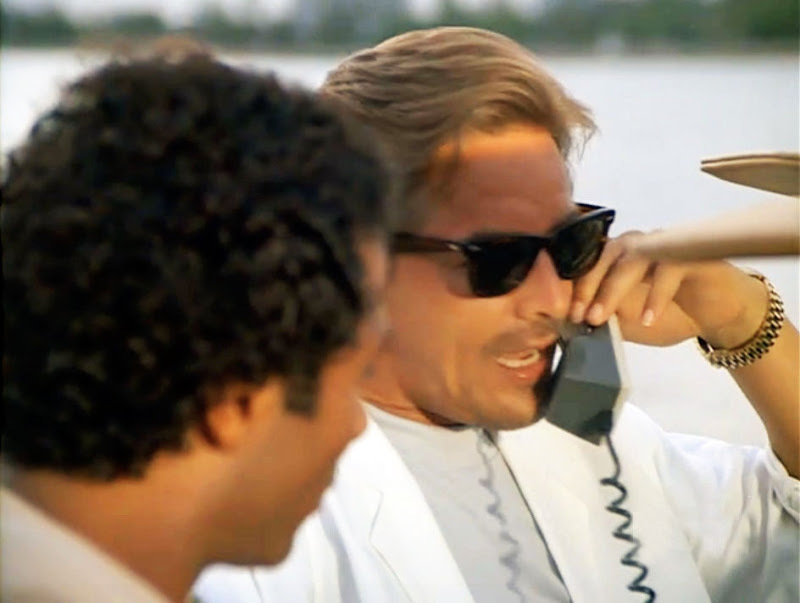 If you want a Deja Vu rush, click to see a zillion photos of Don Johnson back in the day, on Miami Vice sporting his Rolex.